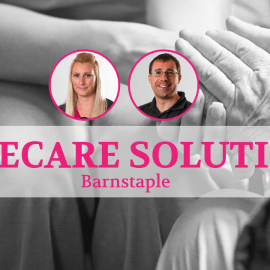 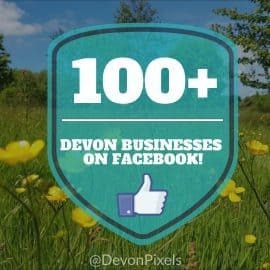 Devon Pixels is dedicated to helping promote local Devon based businesses across digital media. 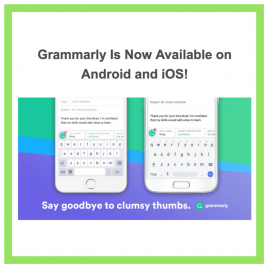 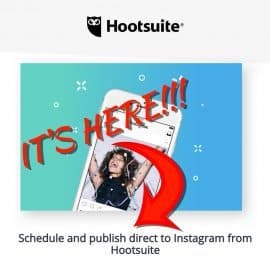 We Recently Found Over 100 Businesses on Instagram that We Think You Will Love! 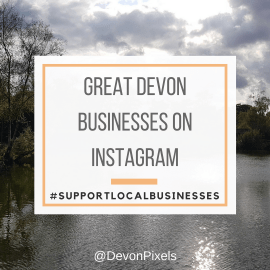 See 100+ Devon Businesses Active on Instagram! 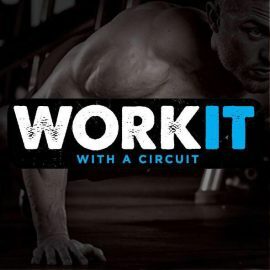 The Best Way To Keep Fit in North Devon: Work It With A Circuit.